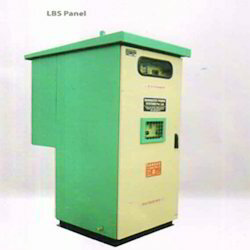 Manufacturer of a wide range of products which include load break switch. We are recognized as a successful name of Load Break Switch in the market at present. Being compact in size these are used in smallest of the devices. These also traverse up / down or tilt outside or on one side of the sensor stem. These are made available to the customers at industry leading rates. These are provided as per the set industry norms and guidelines.